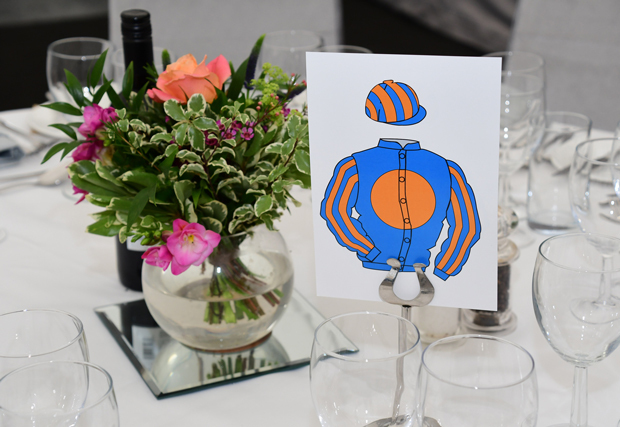 From 22 January 2018 breeders are required to notify The General Stud Book (GB) within 30 days of the birth of a foal born in Great Britain and bred for racing. 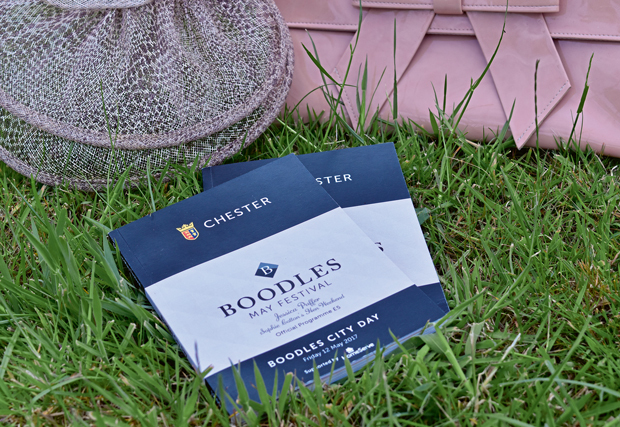 This will enable the BHA to trace the welfare and whereabouts of foals before they arrive in a registered training yard. 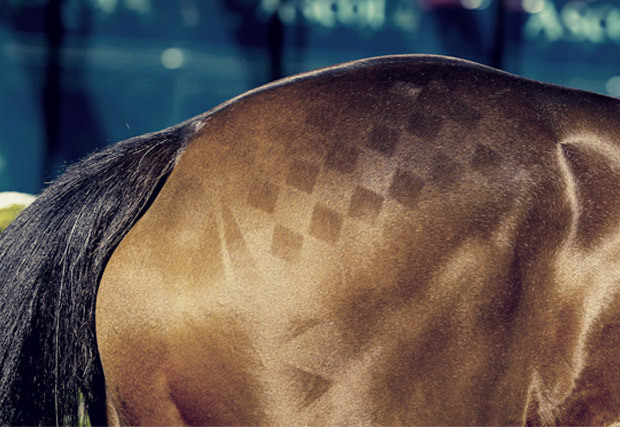 Information gained will improve transparency and traceability around the care that breeders and owners provide to thoroughbreds at all stages of their lives. Notification of birth will be through Weatherbys’ General Stud Book Online system from 22 January 2018: www.weatherbysgsb.co.uk. Notification can be completed at the same time as foal registration (which is a separate process) and will be on the same platform, cutting out any need for double entry. There will be no additional fees for notification of birth if carried out within the 30-day window, though an ascending fee structure will be in place for any notifications made after the 30 days have elapsed. What happens if I forget to notify the BHA through the GSB within 30 days? Depending on the time period outside of 30 days the BHA will consider the circumstances and decide on the appropriate course of action. 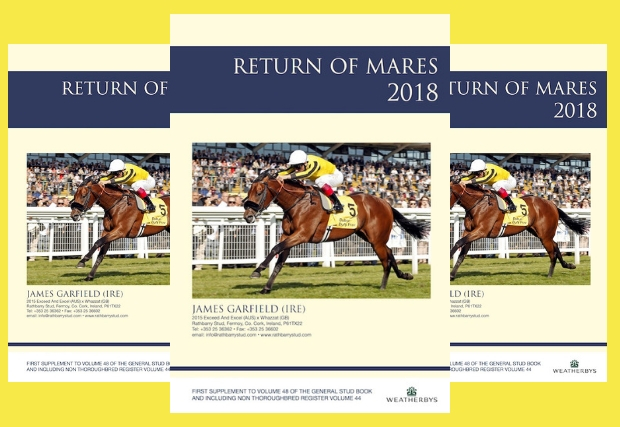 Prior to any horse born in Great Britain from the 2018 foal crop onwards being eligible to be registered with the General Stud Book the Responsible Person will be required to complete the notification process, regardless of the period of time elapsed since the horse’s birth. 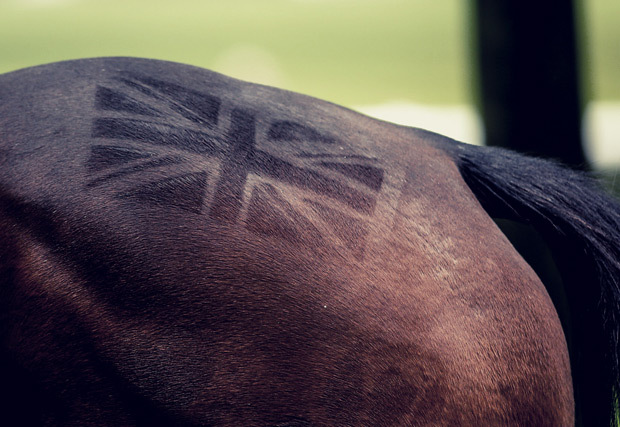 Where the notification is completed outside of 30 days from birth, it will be necessary to make the horse available to the BHA for sampling to establish that it has not had administered to it any substances which are prohibited at all times, including anabolic steroids. The cost of the sampling process will be borne by the breeder or responsible person and will be structured on an increasing scale depending on the period outside the 30 day notification period it is conducted. 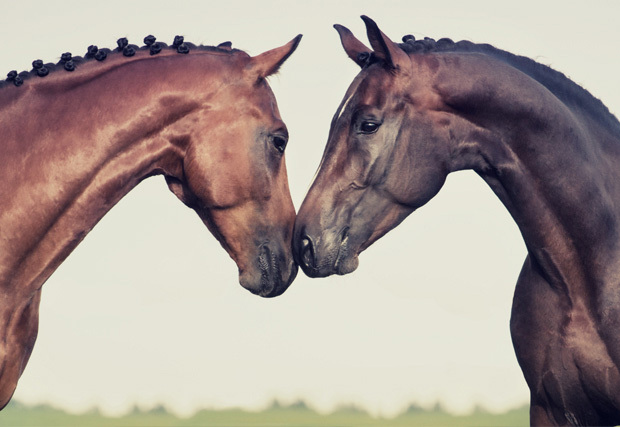 Is notification mandatory for all Thoroughbreds even if the owner does not wish to race the horse or breed from the horse? 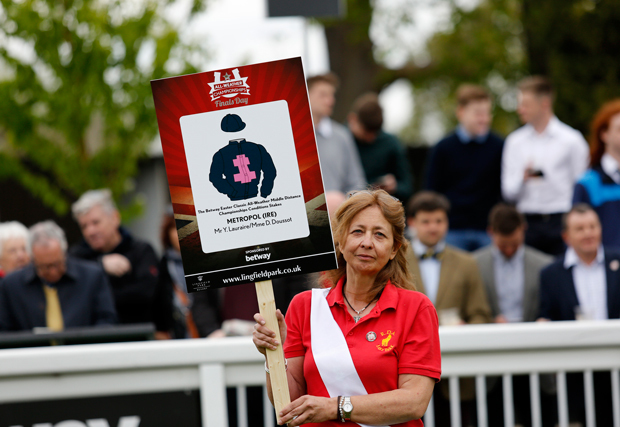 In order for a horse to be registered with The General Stud Book and eligible to race in GB, it will first have to have been notified through the foal notification process. 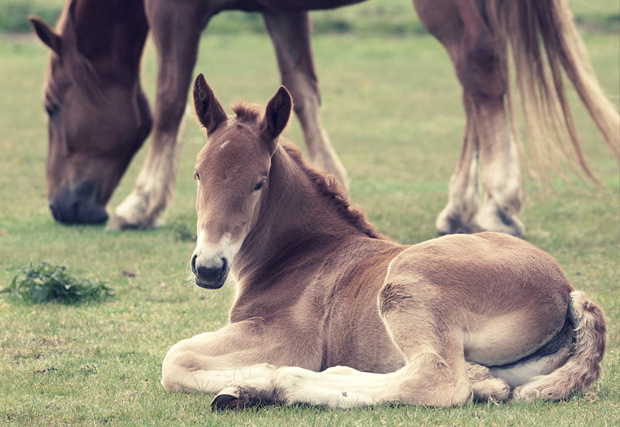 Foals should be notified in accordance with the requirements regardless of their intended use. There is no financial cost to notification and it will cover the horse throughout its life should it ultimately find its way into racing. 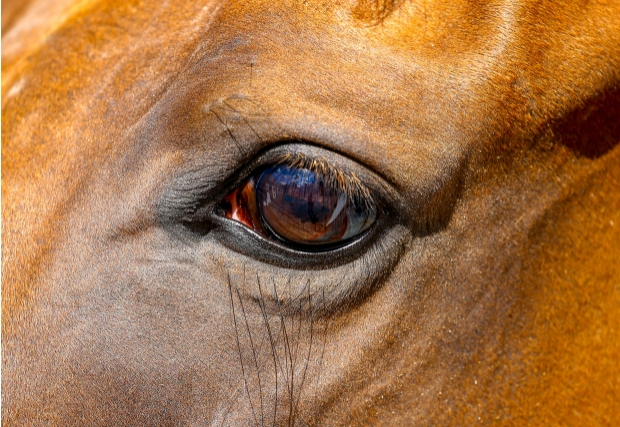 Conversely failure to notify a foal in accordance with the requirements may result in the horse being ineligible to race in GB, or a considerable additional cost for sampling. 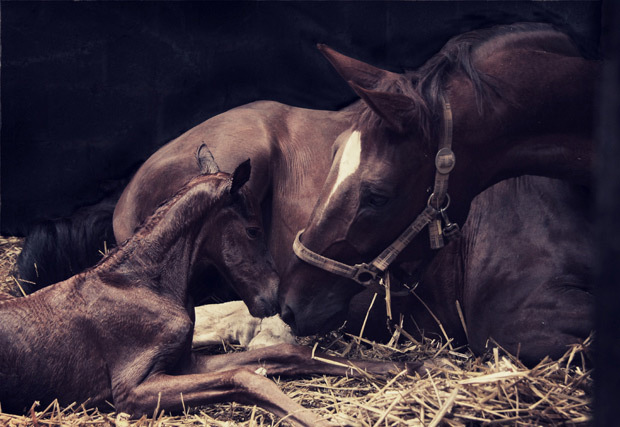 If an owner has not notified Weatherbys of a foal’s birth, is Weatherbys permitted to register the foal under the Conditions of Entry? Yes, however the foal would first be required to be subjected to notification procedure and processes set out in answer a) above. What is the BHA going to do with the information it collects from Foal Notification? 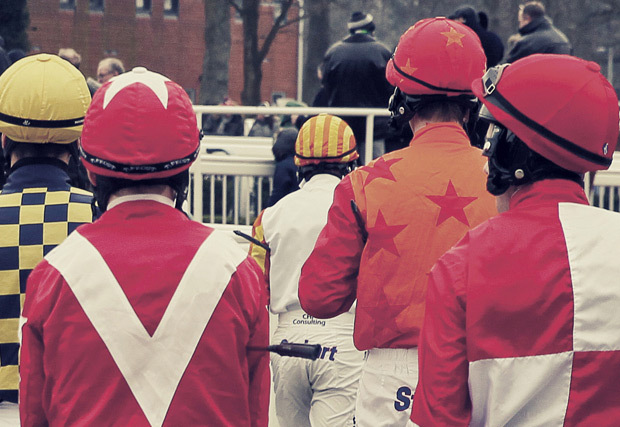 The BHA will use this data to help inform the Welfare Strategy for the sport, and also to support its anti-doping policy. When will the foal notification system be ready for me to notify? While the rule comes into effect from 1 January 2018, the General Stud Book notification system will be operational from Monday 22 January 2018. 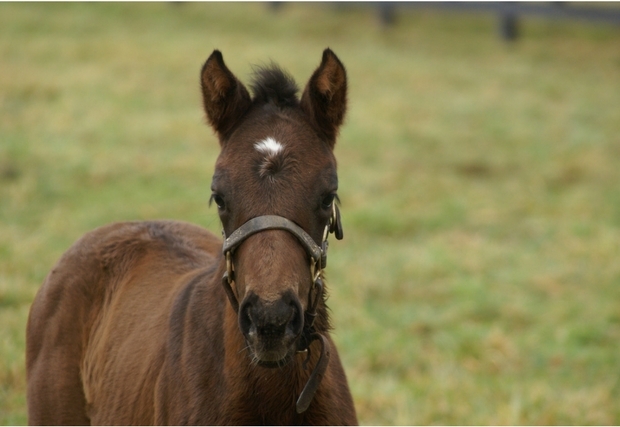 There is a 30 day window for notification so any foals born between 1-22 January 2018 can still be notified within the required window, but anyone unsure about this should contact The General Stud Book. What happens to foals born in Ireland to a GB mare, particularly in light of Brexit? For 2018 this situation will remain as it has previously been. The notification requirements for these foals for 2019 and onwards will form part of the British racing and breeding industries wider talks on Brexit.